Sedona AZ (March 16, 2018) – No full freeway closures are scheduled for ADOT improvement projects this weekend. 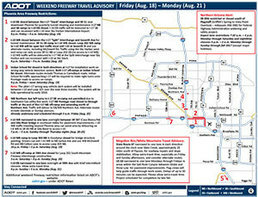 Information about other restrictions, including overnight lane closures, is available on our weekly map (click here). Westbound Interstate 10 (from Tucson) narrowed to one lane overnight near SR 587 (Casa Blanca Road) from 9 p.m. Friday to 5 a.m. Saturday (March 17) for freeway lighting work. Both Loop 303 exit ramps to Northern Parkway closed from 2 p.m. to 5 p.m. Friday, Saturday and Sunday (March 16-18) for Luke Days event. Maricopa County’s Northern Parkway also closed at those times between Loop 303 and Litchfield Road. Please drive safely. 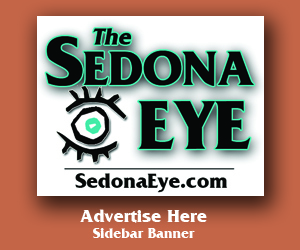 Follow the SedonaEye.com for traffic information. 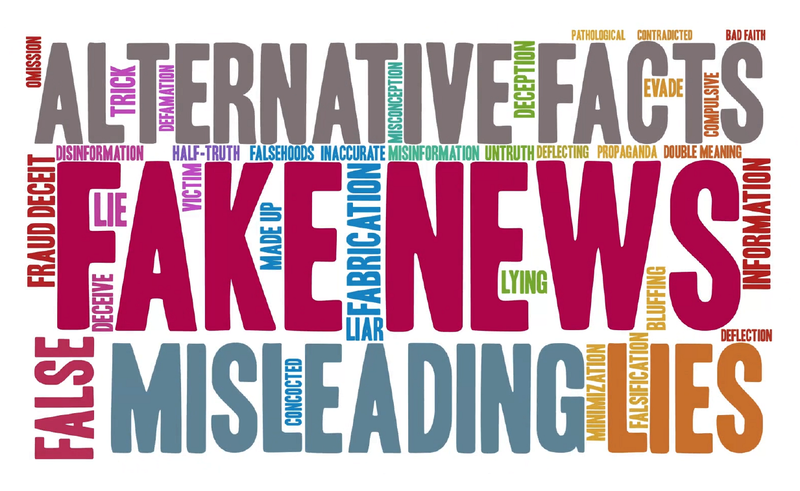 Don’t Be a Victim: Call the Police! This bridge construction used anywhere in Sedona or Arizona or southwest? 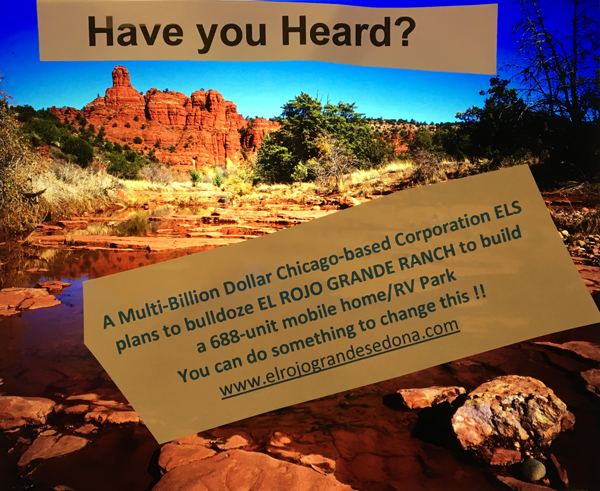 Wonder if same company built Sedona’s collapsed park building? Charge them all with murder. It might have been the same engineering firm that redesigned the less than one-mile in uptown Sedona the City took ownership from ADOT. It wasn’t a collapsible project but none the less completely backed up traffic which was a different sort of hazard. As it was also suspected it was the City of Sedona who messed up the drainage on Brewer Road and caused all that flooding, even to the Hummingbird House that remained dry for years and years before the inept city took charge. Sad situation, indeed. We have smart intelligent people here in Sedona..
Don’t you worry you pretty little mind with things that don’t concern you or about a town you DONT live in…. Just thinking about the design mess of uptown created by Sedona planners makes me ever so grateful to the people who rallied and overturned the Council vote to take ownership of W89A. OMG – can you just imagine how bad things would be. Yep – hard to think about them being worse but they surely would have been!!! Rally together, folks. You DO have a voice but together they have strength.